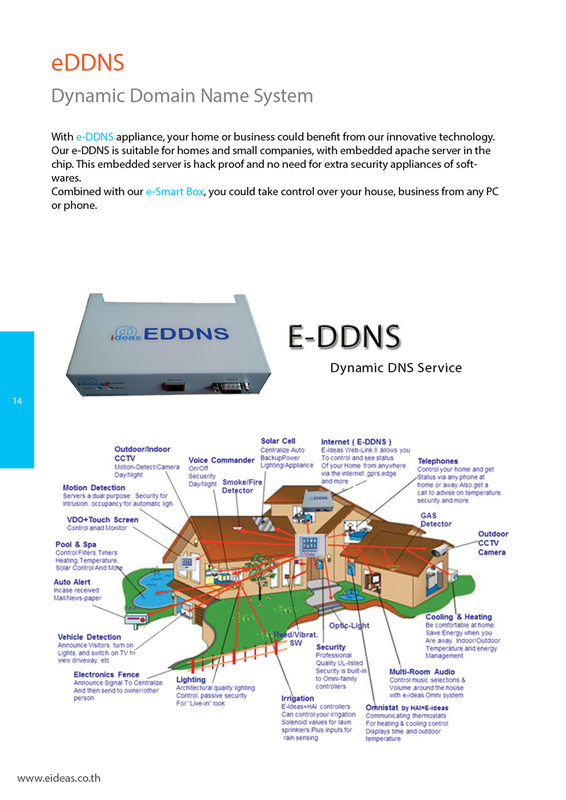 e-Ideas Dynamic DNS Service (eDDNS) is an appliance developed by e-Ideas suitable for home and small business applications which allows the client to have an own web domain. 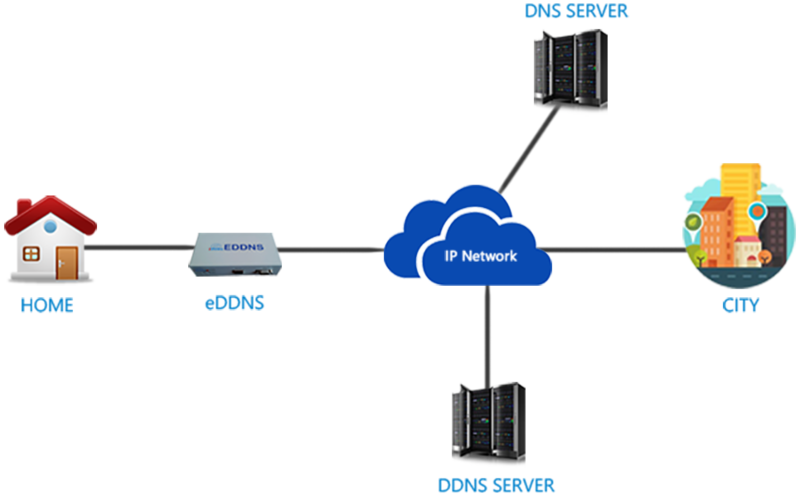 eDDNS is an innovative technology having apache server embedded in the chip. The embedded server is a secured appliance (hack proof) which doesn’t need of any other additional security appliance nor software. 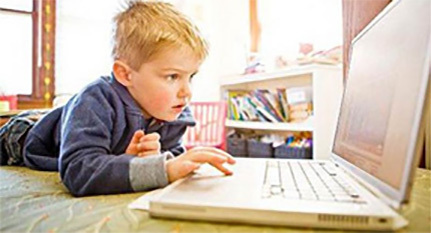 e-Ideas also provides online GIS and managed Helpdesk to assist clients 24/7.